$9.99 each when full case is purchased. $10.99 each when purchased individually. SKU: N/A. 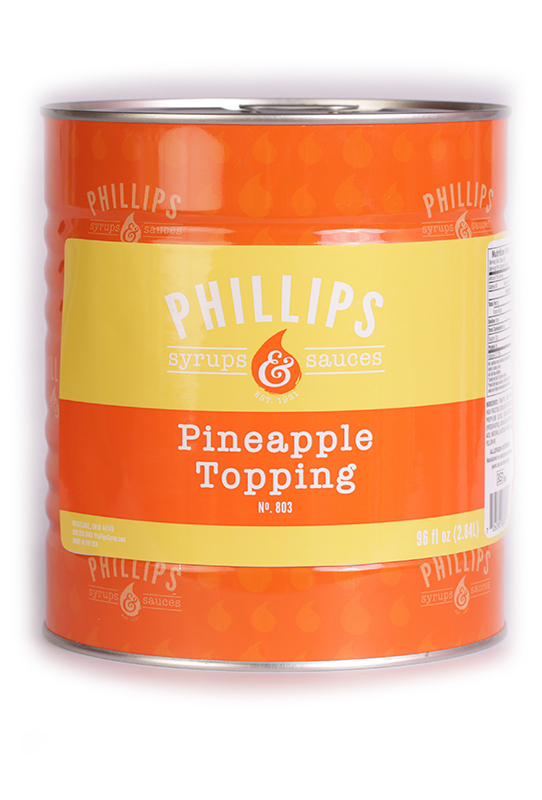 Category: PHILLIPS TOPPINGS. 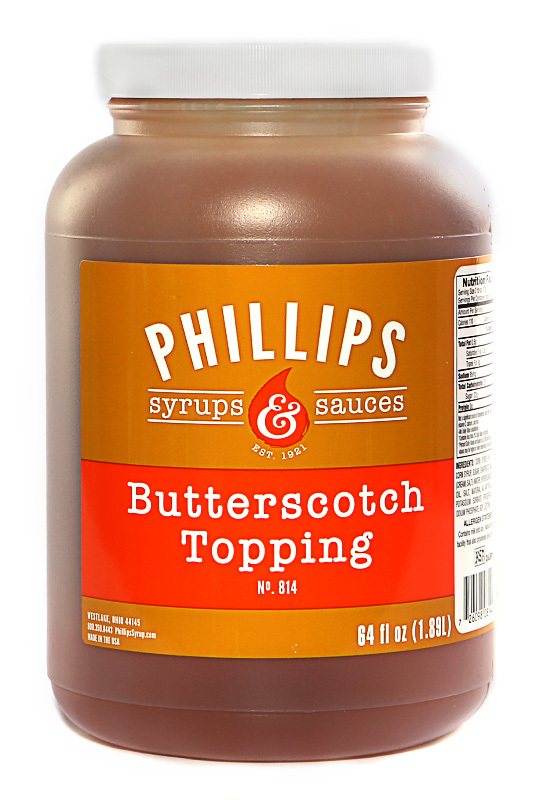 Our ready to use Butterscotch topping has the familiar flavor of Butterscotch candies. 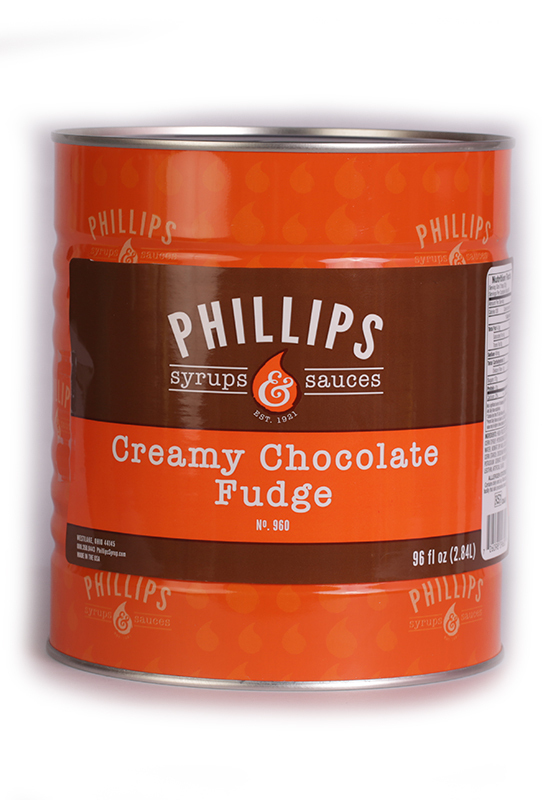 Use as a topping for ice cream and desserts. 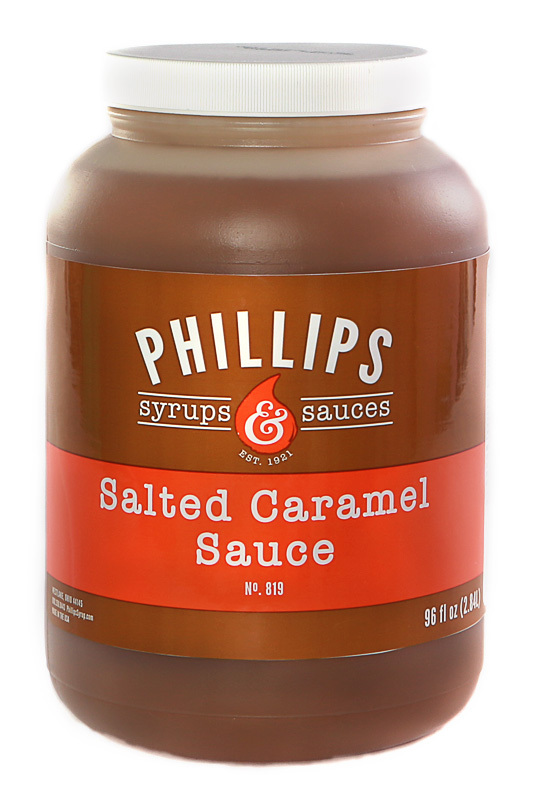 Conveniently packed in re-closeable plastic jars. 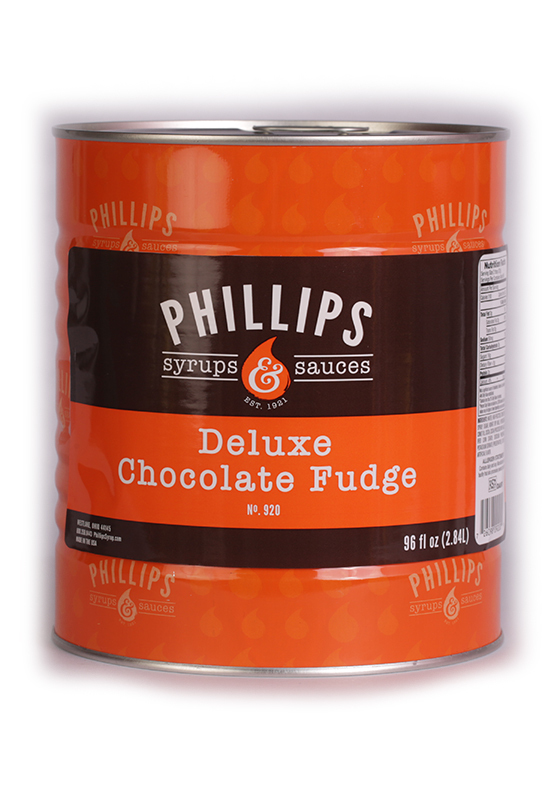 For over 90 years we have been making gourmet syrups, sauces, and toppings for customers all over the world. It is our goal to translate consumer needs and changing taste trends into satisfying products. We handcraft our products in small batches using only the finest ingredients. Our product development team specializes in co-crafting to create custom blends just for you.  Give us your email, and we will send you special offers, product updates, and recipes.